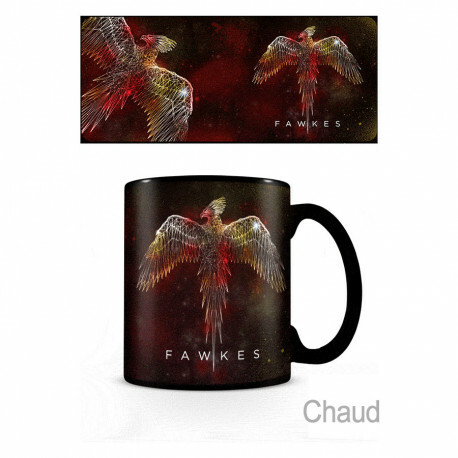 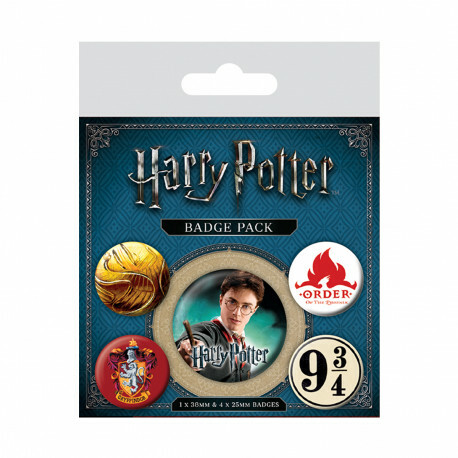 Un t-shirt Harry Potter modèle Quidditch Poufsouffle. 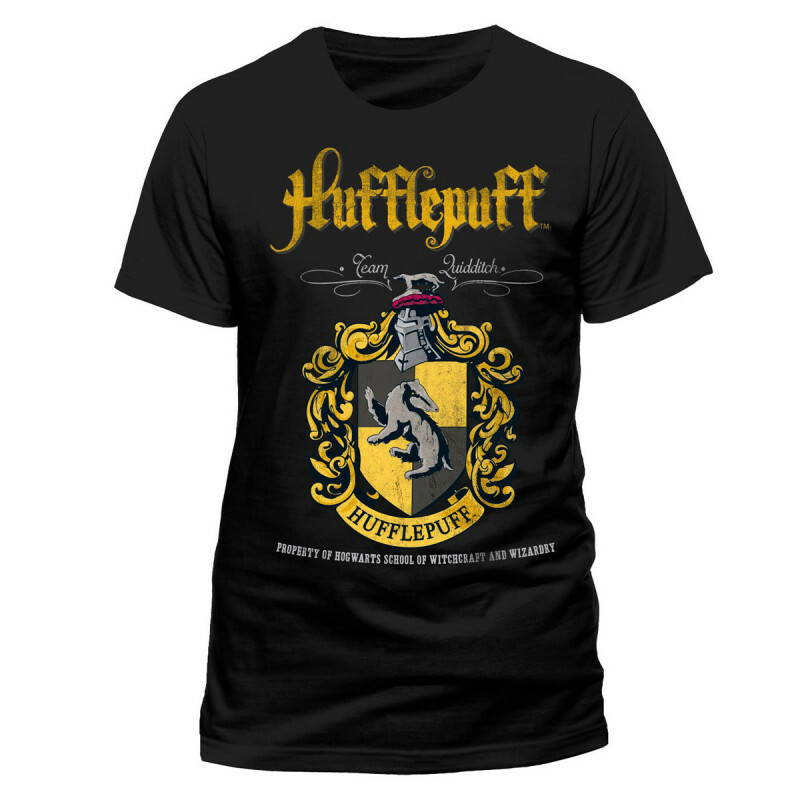 Ce t-shirt Harry Potter manches courtes met en avant la team Poufsouffle au Quidditch. 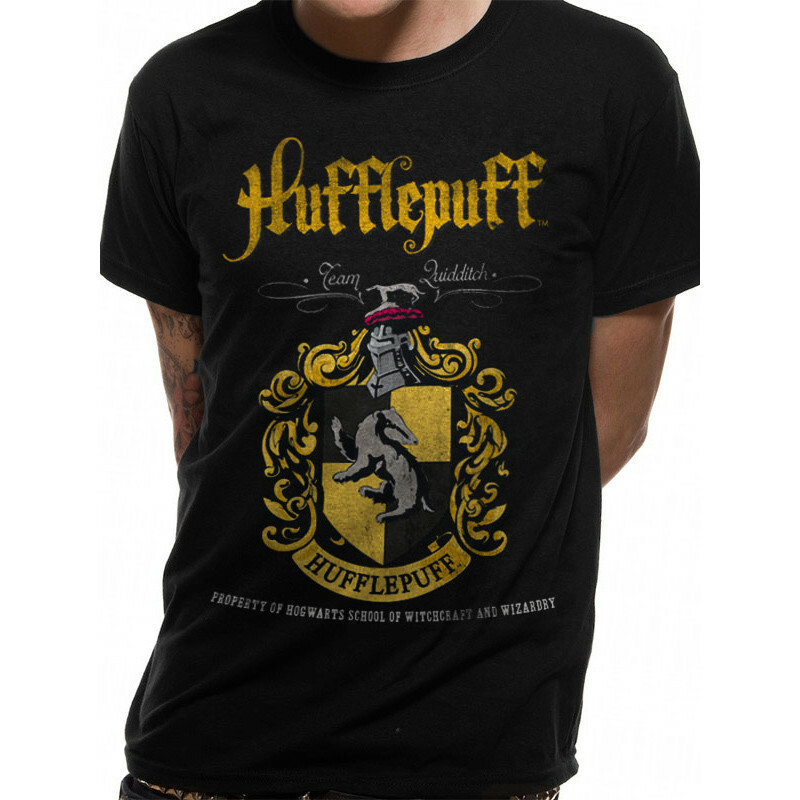 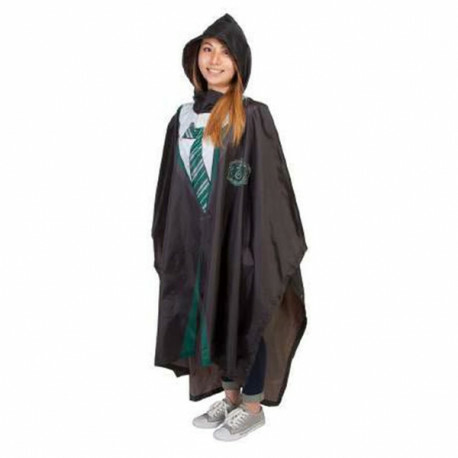 T-shirt manches courtes Harry Potter modèle Quidditch Poufsouffle.